Seen from the ferry to Port Ellen, a fishing boat off the south-east coast of Islay. McArthur’s head lighthouse at the entrance to the Sound of Islay on the right. 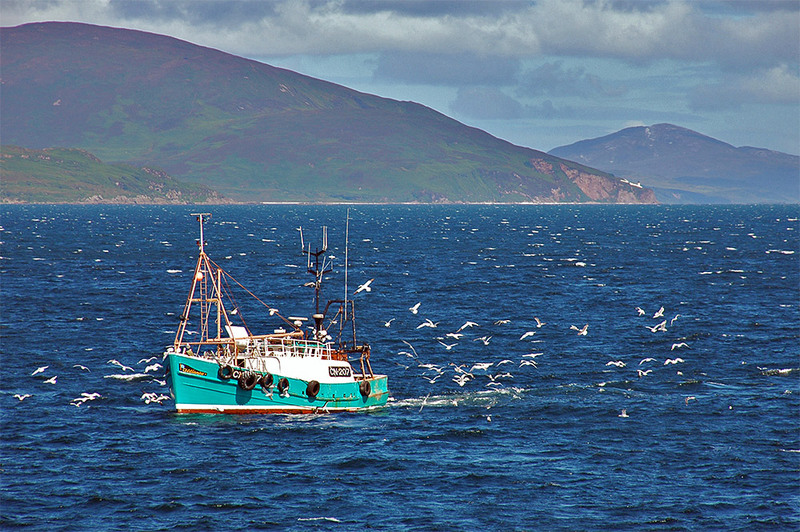 This entry was posted in Cloudy Weather, Landscape, Lighthouses, New Post, Sunny Weather and tagged ferry, Fishing Boat, Islay, Jura, McArthurs Head, Sound of Islay by Armin Grewe. Bookmark the permalink.